I just wanted to pop in really quickly and wish everyone a Merry Christmas and a Happy Holiday season! I hope you all have a wonderful rest of the year! 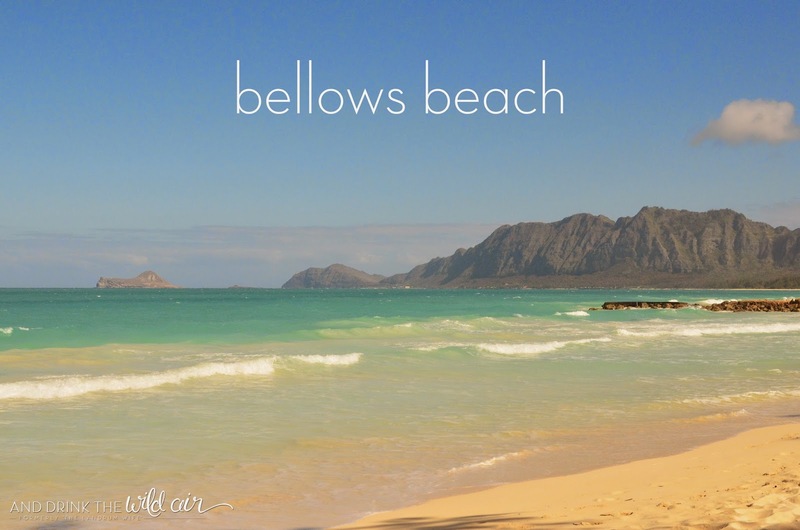 The Windward coast of Oahu is a pretty special place. As soon as you exit the tunnel on the H3 heading east, you can immediately tell the vibe of this area is just different from the rest of the island. The scenery is pretty stunning to boot as well, all the way from Laie Point to Waimanalo. You just can't help but fall in love! Looking back, we never made it over to this side of the island enough, but we did garner some favorite places in the precious time we did spend here. Luckily for you all I've listed them down below, so take a look! Aloha Salads is one of my favorite lunch spots on island! We don't have much of a sandwich/deli presence here (it's growing! 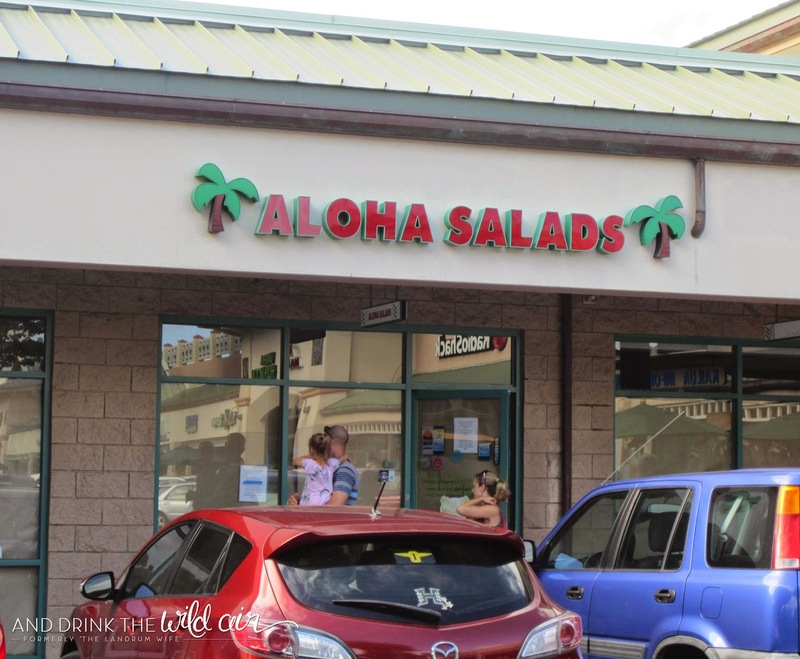 ), but Aloha Salads definitely is cornering the market. They serve fantastic sandwiches, salads, and soups and all of their ingredients are local, coming from farms in Mokuleia, Kahuku, Haleiwa, and Hau'ula. Their Aloha Caesar and Aloha Mediterranean are two of my favorite kinds of salads (love the shrimp and hummus too!) and there is something about the Roasted Turkey Sub on pita that makes my heart do a little pitter patter. And the bisques are lovely as well, especially the Lobster! Luckily for everyone, they also have more locations on island, including in Kapolei, town, and now in the Pearlridge Mall in Aiea. If only they'd move to Alabama! Breakfast is a big deal on Oahu. 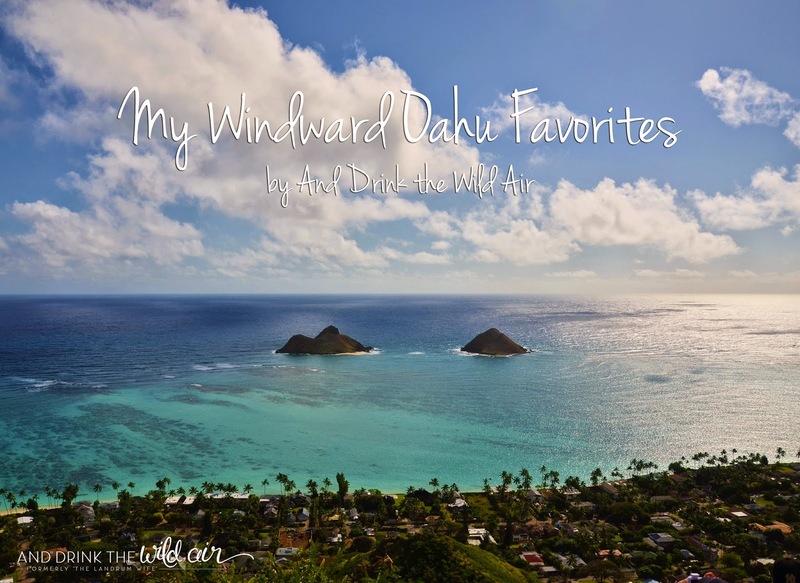 There is lots of competition, especially in little Kailua town here on the windward side. For whatever reason, Cinnamon's was the first breakfast place I ever tried...and I'll admit it, the last! I just couldn't get enough of their yummy options like crab cake eggs Benedict (my absolute favorite!) and red velvet pancakes. Cinnamon's has been a hit with every family member and friend we've taken there as well, so at this point, if it ain't broke, why fix it?? Like the other breakfast places over here, they get VERY busy VERY quickly, so come early (around opening at 7AM) or be prepared for hour-plus long wait times. It's worth it though! 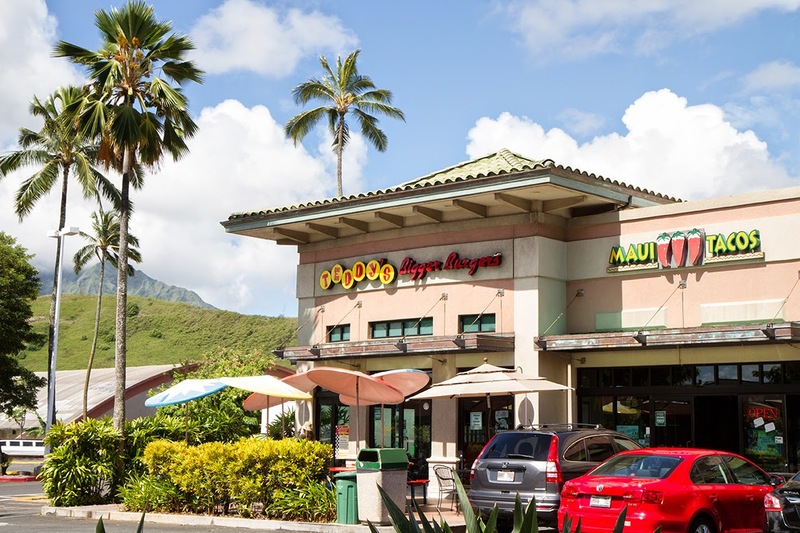 Teddy's is actually a pretty popular "chain" on Oahu (and other places), so it has quite a few locations spread around the island including in Aiea, Waikiki, University, Ewa Beach, here in Kailua, Kaneohe, and many others! My favorite order is a regular teri burger with a side of delicious garlic fries. I love it since I can never resist a good teri burger. They also have other items for sale like salads, chicken, fish, and fantastic milkshakes. You'll most likely find something for everyone's tastes here! 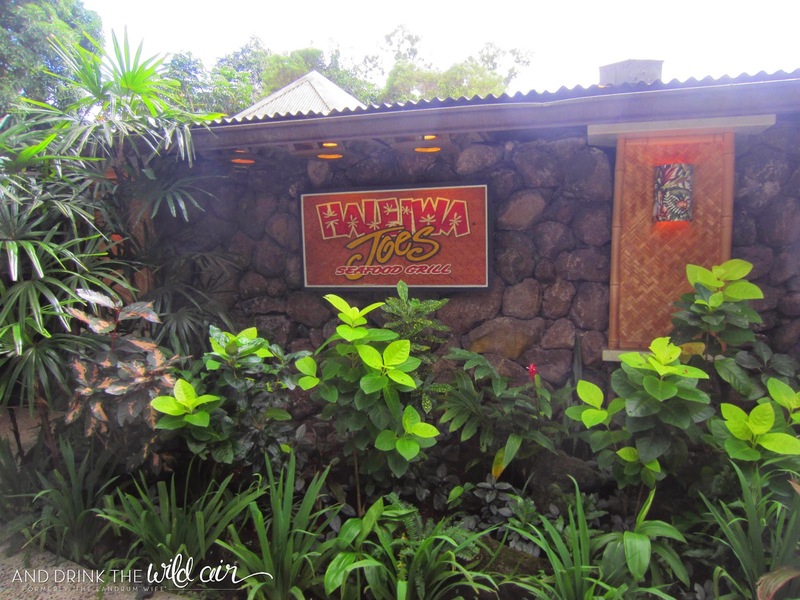 Haleiwa Joe's is a delightful little restaurant nestled in the jungle of Kaneohe with a gorgeous view overlooking the beautiful Haiku Gardens. This restaurant may be affiliated with the Haleiwa Joe's actually located in Haleiwa on the North Shore, but it is decidedly much better when it comes to quality. 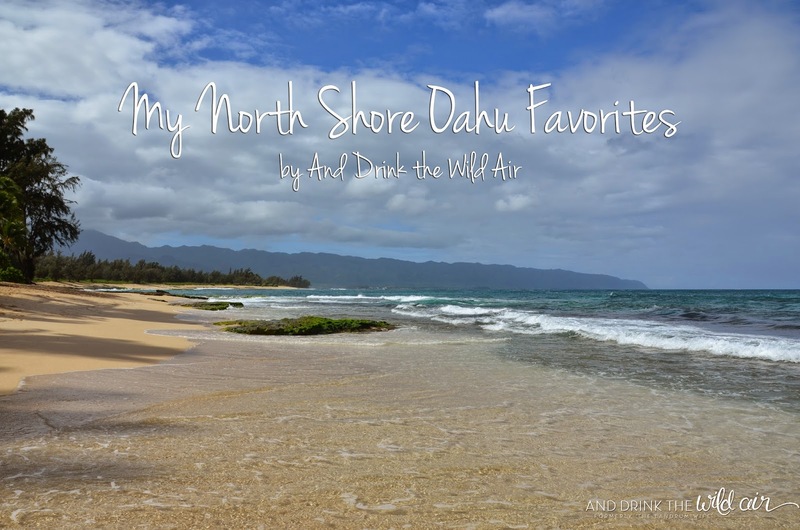 Mr. L and I were hesitant to try this place for a long time simply because we had a less-than-positive experience at the North Shore location, but I can assure you that this restaurant fares much better! I really enjoyed their Sunday brunch option. 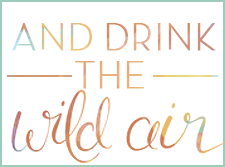 You get a full buffet with salad, breakfast items, and even dessert for around $25 a person from 10AM to 2PM. Very delicious! 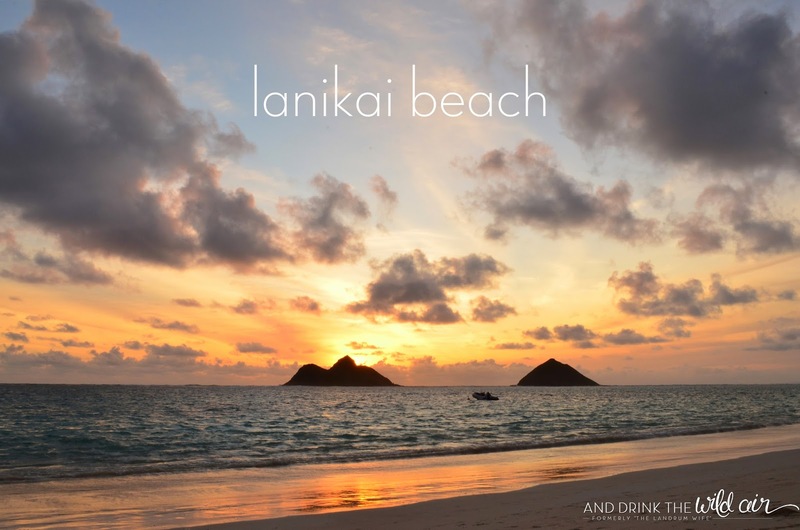 Oh, dreamy, dreamy Lanikai Beach. Sunrises from here are truly magical, as are days spent lounging in the sand, snorkeling in the breathtaking water, and overall basking in this little slice of paradise. Lanikai is definitely one of the favorites of everyone I'm able to bring out here and it's pretty obvious why. The parking situation can be pretty difficult to deal with, but once you get your toes into the sand and wave at the kayakers heading out to the Mokulua Islands, it becomes completely worth it! The Byodo-In Temple has some of the most gorgeous scenery on island, both with the temple itself and in the background! It is incredibly picturesque here and was a favorite stop of mine when I wanted to impress any of our guests that came to visit us. 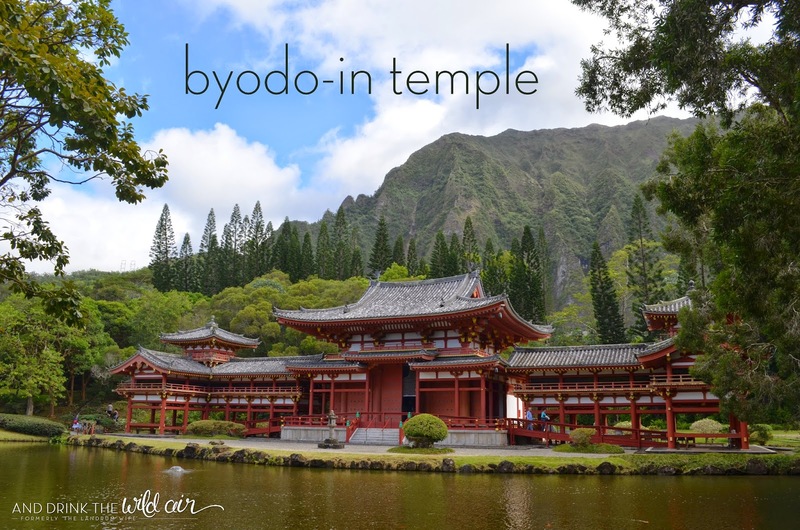 The Byodo-in Temple is actually a smaller-scale replica of a U.N. World Heritage Site temple in Uji, Japan and was established to commemorate the 100 year anniversary of the first Japanese immigrants to Hawaii. I highly recommend giving the temple a visit, seeing the 9-foot golden Buddha, and strolling the beautifully manicured grounds. 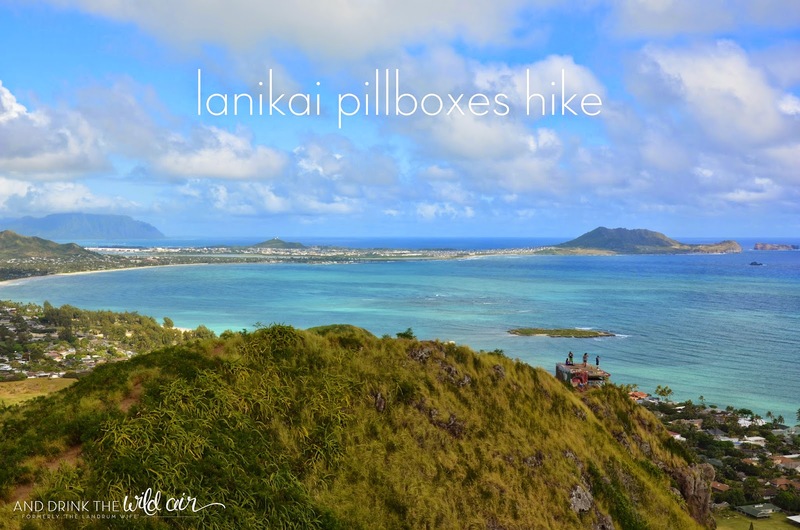 The Lanikai Pillboxes Hike is one of my all-time favorite hikes on Oahu. You get stunning windward coast views for minimal effort, so it's a great hike to do if you're short on time or just want maximum payout for your exertion. You can see all the way from Chinaman's Hat to Makapu'u Lighthouse and everything in between. On a good, clear day, the view will completely knock your socks off! Like for Lanikai Beach, parking can be really difficult to come by, but it's manageable, especially if you don't mind walking. The first part of the hike is also very steep, so this might not be the best hike for people with knee problems. Otherwise it's a must do! 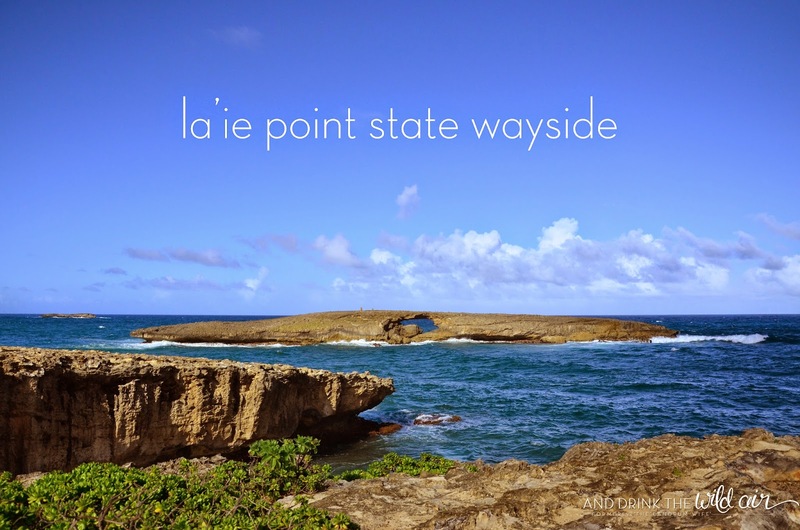 La'ie Point is a little gem of a location tucked away in La'ie. It's partly the North Shore and partly the windward side, so I just made an executive decision and included it over here ;) This is a great location to really get a feel for the power of the ocean since watching the waves pound against the jagged, rough cliffs is pretty mesmerizing. Cliff jumping is also a popular activity here, but I've personally never done it -- I like my feet on solid ground! 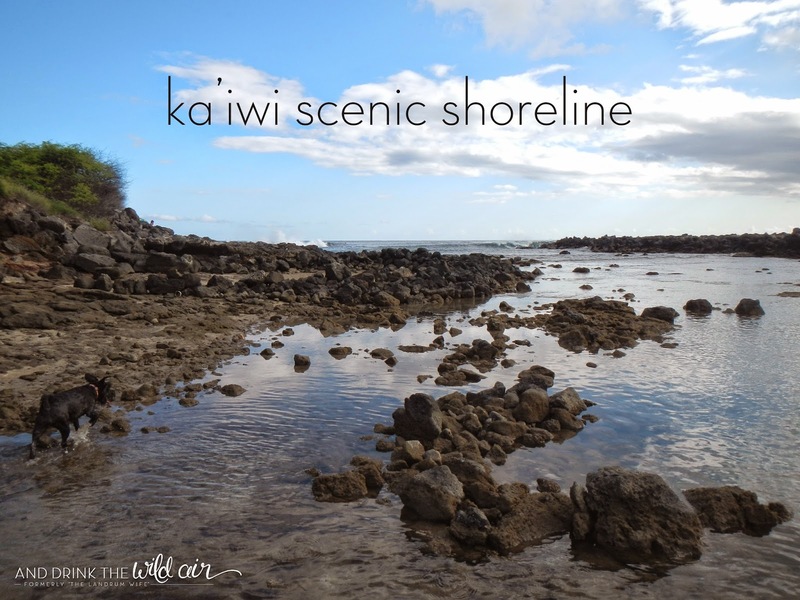 Mr. L and I always loved visiting the Ka'iwi Shoreline with our dog Lila. She would have a blast playing with the other dogs at the "dog beach" area and swimming in the tide pool area with us. It's also a great place for finding little creatures on the rocks and getting in some nice coastal exploration. If you find yourself on the hike to Makapu'u Lighthouse, make a detour after a take a little swim in the water to cool off. It's totally worth it! My Honey is from Kailua & it's been a few years since we've been back for a visit. Gonna share this page w/him & see how many memories it brings back to him. Thanx for your shares & lovely photos.